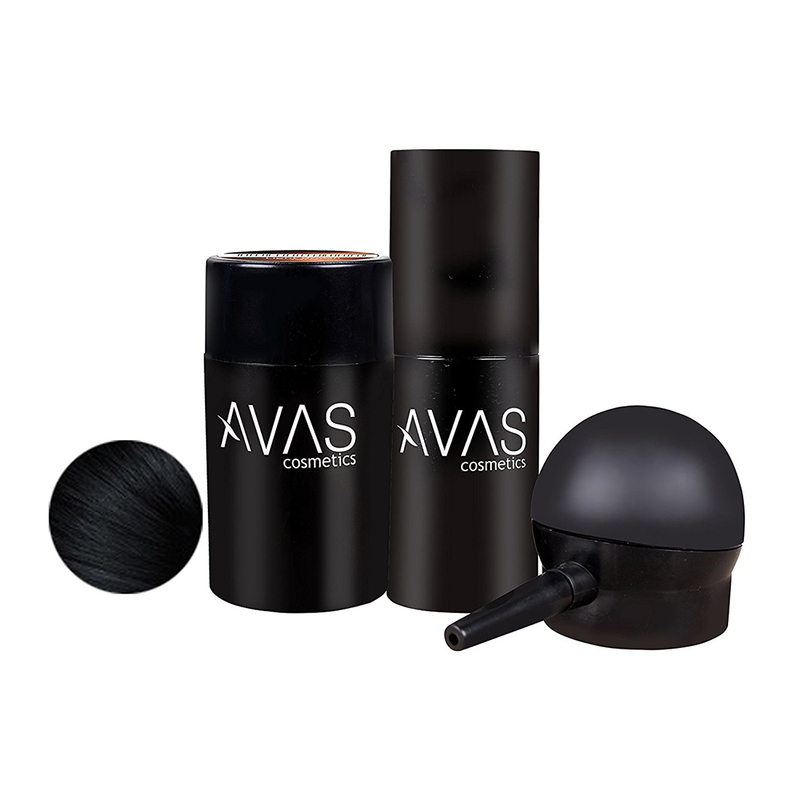 This must-have 3-piece toolkit is designed to deliver a perfect AVAS Hair Fibers application to help you instantly create fuller, thicker-looking hair. After applying and styling Hair Fibers, hold FiberHold Spray bottle 4-8 inches from hair and use short, light sprays. Shake or spray (with AVAS Spray Applicator) Hair Fibers into thinning areas. 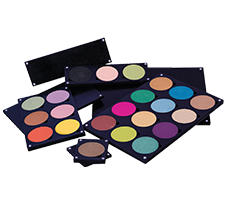 For best results, use AVAS FiberHold Spray to finish for longer-lasting results. Fiber Hold Spray: SDA 40-B Alcohol, Water (Eau/Aqua), Ethyl Ester of PVM/MA Copolymer, PANTHENOL, PEG-60 Almond Glycerides, Ethylexl Methoxycinnamate, Aminomethyl Propanol, Fragrance (Parfum). Alcohol permit #SDA CA-3162. Meets current V.O.C. regulations.